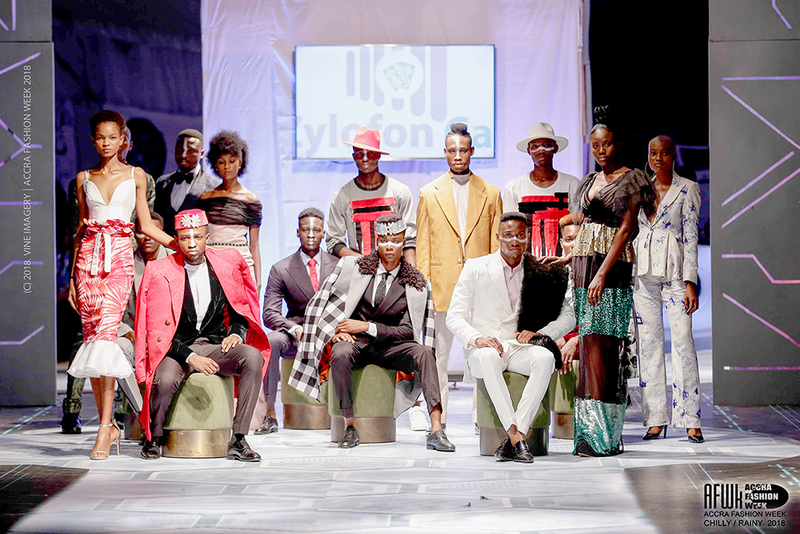 Although only in it’s 3rd year, the event has proven to be the leading platform for talented, professional and upcoming fahion brands in Ghana. 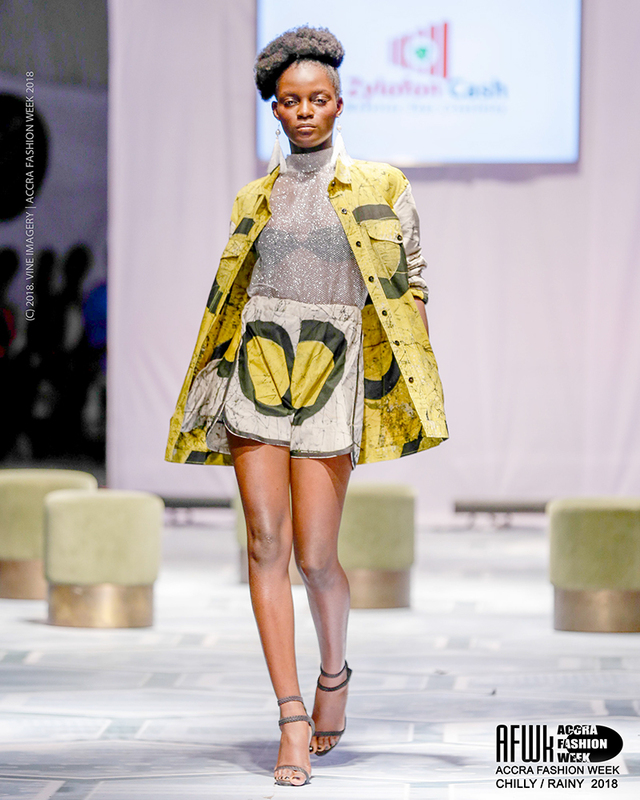 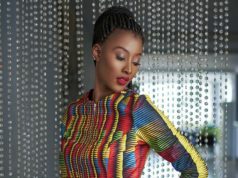 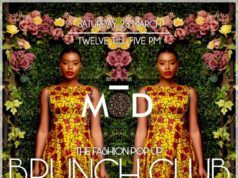 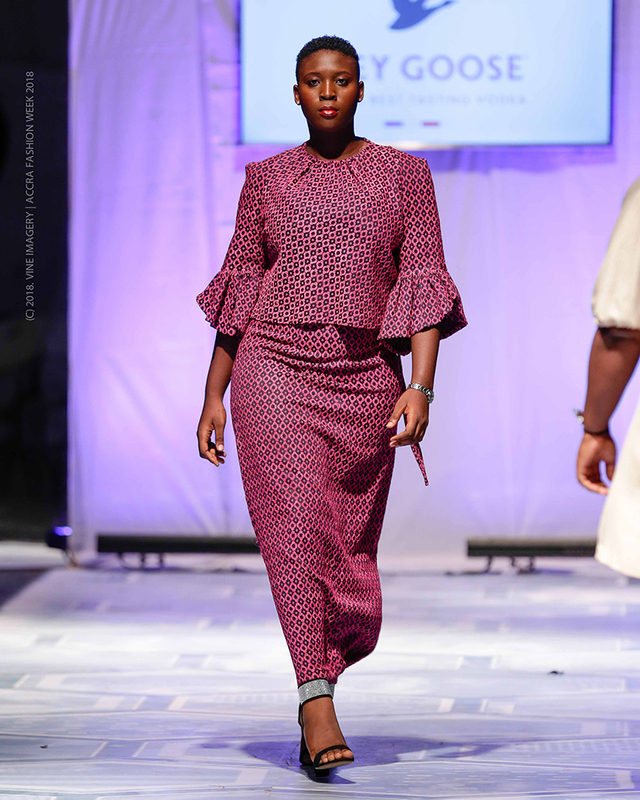 The event works with the objective to prove that Ghanaian and African fashion is far more trendy than imports and aims to connect local boutiques and press with leading brands. 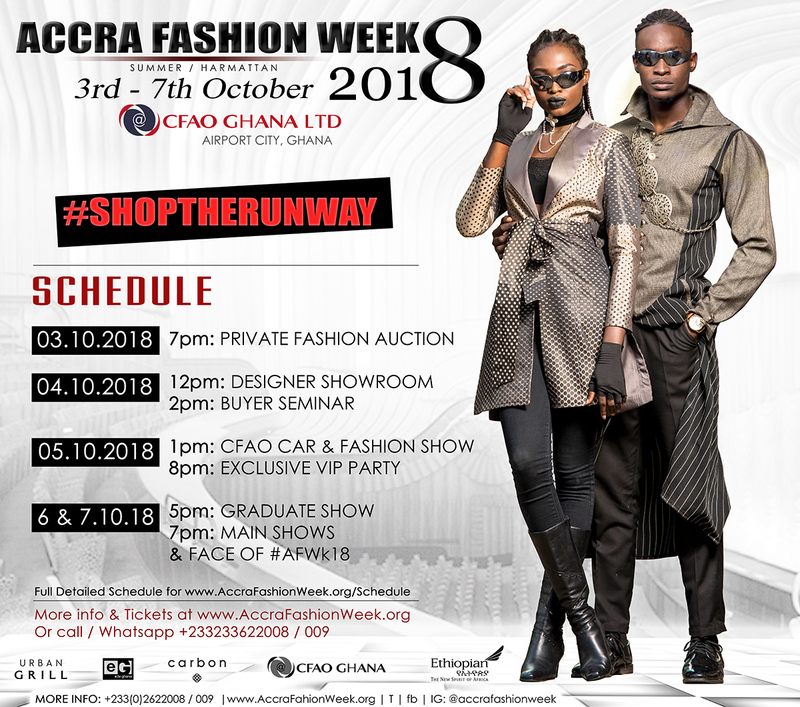 For full schedule line up, press accreditation, and tickets visit www.AccraFashionWeek.org.